The Homeschool Buyers Co-op is pleased to present GroupBuy savings for a 1-year Classroom Plan to LeVar Burton Kids Skybrary School, an award-winning, online supplemental reading service for grades K-3. To further expand his commitment to kids and education, LeVar Burton has expanded his content offering and areas of focus through a new venture, LeVar Burton Kids. 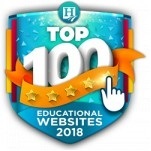 Skybrary School features an award-winning library of online books, real-world video field trips, age-appropriate lesson plans, and an easy-to-use teacher dashboard. Your child will visit seven themed islands and discover books and educational video field trips based on their interests and reading level. In addition, they can access the materials anytime they have access to the Internet -- whether on a table, phone, or desktop computer. 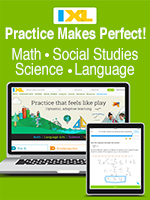 Fluency - Develop confident readers with reading practice anytime, anywhere. 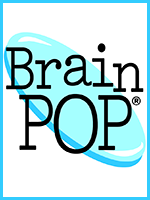 Comprehension - Broaden student's knowledge and introduce them to new concepts and ideas. Critical Thinking - Provide opportunities to analyze text, apply logic and form opinions. 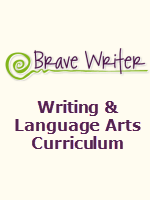 Language - Build vocabulary with exposure to a wide range of word usage and writing styles. Memory - Strengthen focus, concentration and retention by immersing students in stories they care about. Visit the LeVar Burton Kids Skybrary website for more information. Try it for FREE. Note: When asked for a school name, simply put in your last name if you don't have a school name. Do NOT sign up for the free trial to Skybrary Family, as that will prevent you from getting Skybrary School Classroom Plan with your preferred email address. 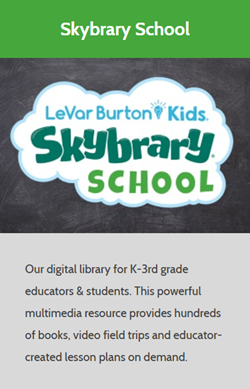 Fulfillment: Within 15 minutes of receiving your order, the Co-op will publish an activation link in your Co-op account that you can use to get your Skybrary Classroom Plan for no additional charge at the LeVar Burton Kids Skybrary website. 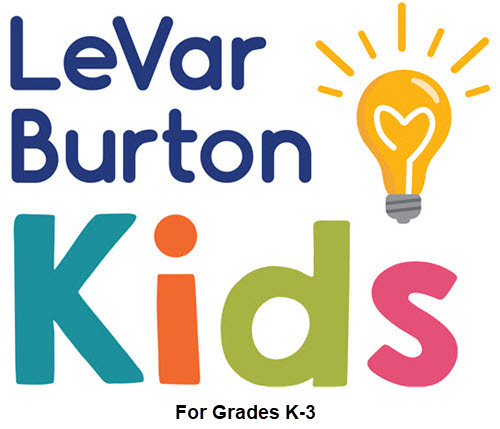 Simply sign into your Co-op account and look for "LeVar Burton Kids Skybrary" on your "My Subscriptions" page for instructions and the link. Note: If you have a Skybrary trial subscription, you must wait until it expires before you can use the activation link we give you. Returns/Cancellations: In order to bring you these great prices, we cannot accept returns or cancellations. It is recommended that you sign up for the 30 Day Trial BEFORE making a final purchasing decision. When asked for a school name, simply put in your last name if you don't have a school name. Do NOT sign up for the free trial to Skybrary Family, as that will prevent you from getting Skybrary School Classroom Plan with your preferred email address. 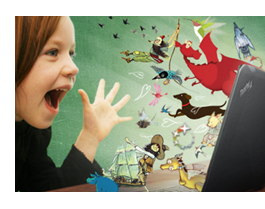 Enjoy a 1-year Skybrary School Classroom Plan subscription for one teacher and one student. System Requirements: The online reading service can currently be accessed on web enabled computers and supports IE 10 or above, or the latest version of Chrome, Safari (on Mac), and Firefox. Access on IOS and Android tablets. Note: The Co-op is offering LeVar Burton Kids Skybrary School Plan rather than their Family Plan because it includes a Teacher portal with educator-created lesson plans and easy-to-use teacher management tools. If you don't need or want the teacher functionality, you might consider purchasing the Family Plan directly from LeVar Burton Kids. 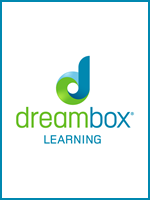 Enter the number of additional students in the same household that you would like to add to your Skybrary School Classroom Plan, then complete your order below.